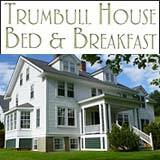 Find the very best NH restaurants. 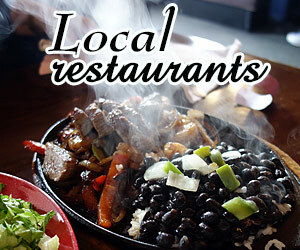 We urge you to visit our locally – owned and operated restaurants, cafes, inn dining, and dining out options. 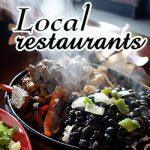 Our suggested NH chefs, restaurants, pubs and cafes may be found below – thanks for mentioning NHLiving.com when you visit. 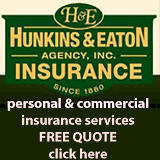 Ask us about NH restaurant dining or share reviews. To feature your NH restaurant, contact us.